COMMENTS: Very happy with this purchase. COMMENTS: It fits the clear 4 oz jars nicely, I did have a little oil leakage on a few in a package my husband accidentally loaded on it's side, but maybe I didn't have them tight enough. COMMENTS: I enjoy the look and functionality of these tops. "Love the look with the jars"
COMMENTS: I use these lids for my sugar scrub jars, and also do a hand scrub. Love the natural tint of the jars and matching cap. Professional looking. COMMENTS: Recently had to (what I thought) settle for these jars when the PET plastic 4 oz were out of stock. Now I'm hooked on these. It's just a nice little jar with a cloudy see through top that allows my customers to see in. Since I pipe my products this creates an awesome swirl on the lid. Love these!!! "Perfect flat smooth white top"
COMMENTS: Allows my labels a nice surface to stick to. COMMENTS: Ever buy a jar and the lid does not thread securely? You will not have that same problem here! Perfect fit! COMMENTS: Very nice look to these lids...pair perfectly with the natural 4oz jars! COMMENTS: These do what they are supposed to do. Perfect for my jars and the don't leak. "Perfect with my blue plastic jars"
COMMENTS: I like using the white tops with my blue jars. It definitely matches the product well as I use them for my menthol foot scrubs. "Works as it should. " COMMENTS: Fits as it should. Works great. Will be buying more. COMMENTS: These lids fit the 4 oz plastic jar perfectly. I've not had any issues with leaking of the salves, balms, and creams that I use the jars for. They look classy and professional. I've re-ordered them and intend to order again when needed. COMMENTS: These lids are perfect for the natural 4 oz. jars. They have a very nice look, not too clear, but able to see the the products. Easy to stack as well. COMMENTS: Is to use. Would buy again. "Really like the natural packaging"
COMMENTS: I really like how professional my products look in these natural jars and tops. The tops are a little rounded and not a straight edge. COMMENTS: Not much to say, it goes perfectly with the jars. Holds tight. No leaking, etc. COMMENTS: Excellent top to match 4oz Natural jar for my creams and cocoa bars. COMMENTS: I love that they are a natural color. My clients can see through them yet not too much. I only wish it had the foam liner. COMMENTS: This is a very nice lid goes perfect with its jar. I love the Natural plastic look. Very durable, I use my own over and over again. My customers are very pleased with the container and of course what's in it. The lid accepts a sticker nicely for labeling purposes. Definitely a must have on hand. COMMENTS: These worked very well with the jars. COMMENTS: Perfect fit for the jars, these will be used to body butter. COMMENTS: No liner needed with thee lids-nice tight fit on the jar-spill and leak proof! COMMENTS: It's a lid, what can I really say? It seems to fit snugly on the jar. I only wish that it were lined. I may order again or I may try a few other jars and decide which I like best. COMMENTS: These go with the 71 mm Jars, and they are perfect for the professional look, with a way to view the contents and still seal the jar for health. Great! COMMENTS: Love the smooth edge finish to the design of this product. Simple, but classic. COMMENTS: I love the natural bottles, jars, and lids because they let you see the product while subtly softening the overall look of the product. These lids and their matching jars are a must-have for me. COMMENTS: The top never seemed to close properly with shea butter salt scrub. If I decide to purchase again it would be for a different product type. COMMENTS: Fits perfectly with the jars. COMMENTS: I got these to go with the matching jars I got on the site. These caps aren't thin or cheap looking. They work great with the jars and have a high quality look to them. They are also a little wider than most of the other caps which make them work nice with foot and sugar scrubs. 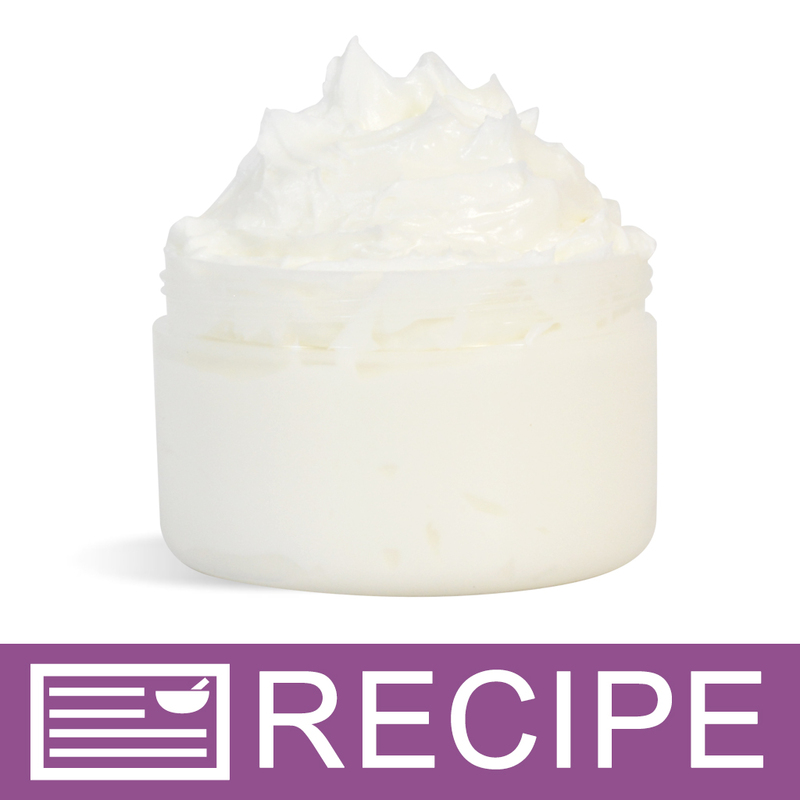 "Very Natural looking - I like it"
"Great for 4 oz natural jar "
COMMENTS: I use this lid with the 4 oz natural jar for my thick lotions and creams. My lotion looks great in this packaging. Will definitely order this again!! COMMENTS: Love this lid for my jar. "Good price and very useful"
COMMENTS: I use this for just about everything I make. I use it with the Natural 71 mm jar. I like that it's see-thru so I can tint the product to match the fragrance and my labels. Since it does not have a liner it should not be used for oil based sugar scrubs because naturally the oil separates from the sugars and leaks out. 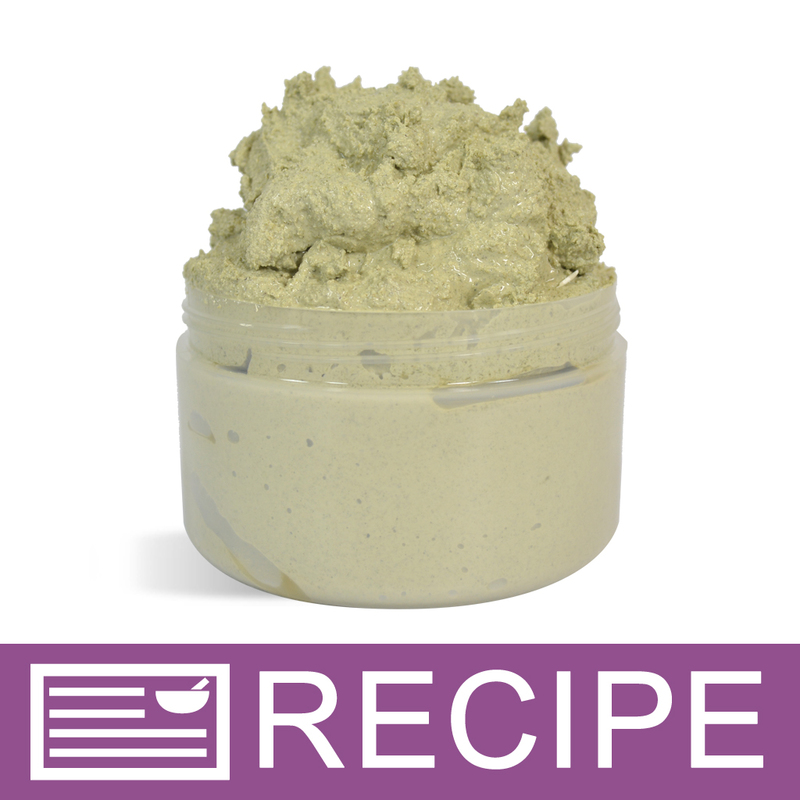 Thick sugar scrubs with a butter base do not have the leaking problem that the oil does. I also like the wide opening because it makes it easier for your fingers to reach for the product especially when it's nearing the bottom of the jar. COMMENTS: This lid is a very good option if you are looking for see through capabilities without being super clear. It totally works for my products to allow customers a little peak. "Works great for lotions and scrubs"
COMMENTS: These look great with the natural containers. They are very professional and semi transparent. COMMENTS: These tops do exactly what they are supposed to do and at a great price too. Combined with the jars this is my favorite body butter container. COMMENTS: I use the jar and cap for body butters and they label nicely! Have reordered these many times! 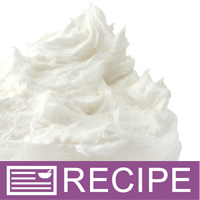 "Use for my whipped butters"
COMMENTS: I use this for my whipped body butters, works great. Out of 24 that I've ordered, 1 came with a funky cut, kind of warped, but it still sealed, so I replaced it for the one I use at events as a sampler/tester. Otherwise perfect. COMMENTS: Keep the quality in! Easy to use liners and gives a professional look. COMMENTS: I like a see through clear jar. Customers can see the product and it sells better. 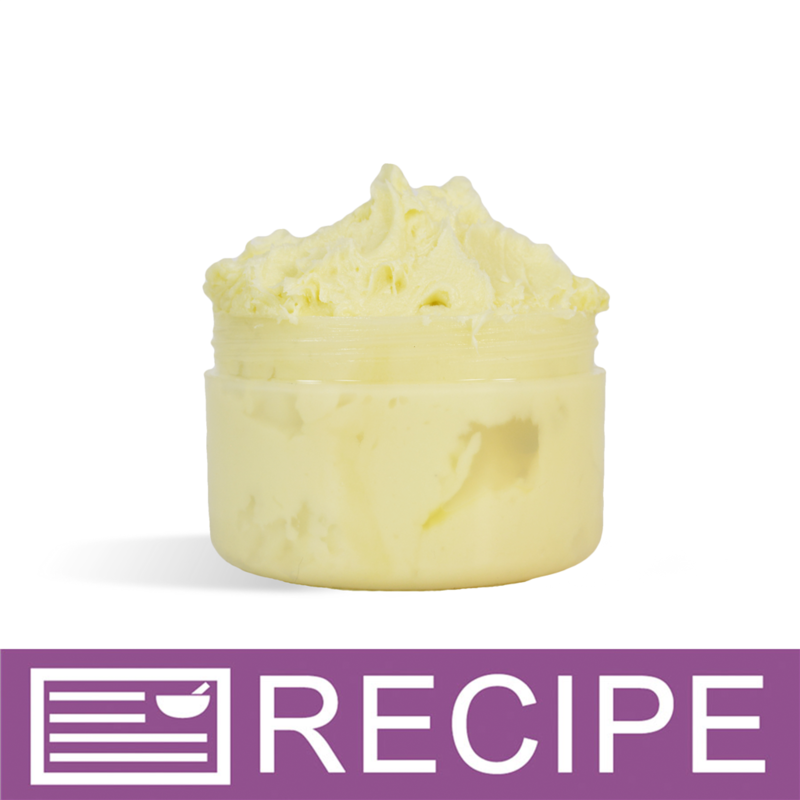 "Great for body butter. No leaks"
COMMENTS: I used these with the 4 oz. jars. They came to a great price for the presentation. Had one in my purse today with no fears of leakage. COMMENTS: Great containers! I love the frosty look and I haven't had any issues with ill fitting tops or leaking. Looks great! "I love the look of these"
COMMENTS: Very professional. Nice seal. Clean, not too thin, not to thick. COMMENTS: Goes great with the low cost 4oz jar. I use it for lotion & soap. COMMENTS: I have been very pleased with these, paired with the natural 4 oz. jar. Even though it's translucent, you can still see the product. 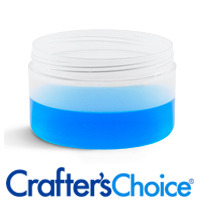 It helps to hide any scuff marks on your jars/bottles. They seal well, but I also use removable teflon tape and have not tried to send any over the mail. Carried in my purse (obviously w/o the teflon tape) I have not had any body cream leak. "Are these natural top caps see through? Thanks"
Staff Answer If your product is colored, you will be able to see this through the cap. "Before I order these in mass, does a two and a half inch round label fit on these tops? I was not sure the dimensions (inches). Thank you." Staff Answer The exact diameter of the top before it curves is 2 1/2". We always suggest purchasing a product prior to purchasing labels. This way you can judge and see how you like your label on the product. "Is there any chance of offering another color lid for this size jar? " Staff Answer Currently, this top is only available in Natural. "Will these lids leak if used with an oil based product, like a sugar scrub? " I would suggest using the press and seal liners for a little extra protection. I have had a little leakage during shipment if they get handled roughly. "What happen to the press and seal 71mm liners for these jars Thank you"
Staff Answer We no longer carry the 71mm liner. We do however carry the 70mm, and these will fit on the 71mm jar.